First, my take on the college admissions scandal. TOO many kids are in college. Americans have been brainwashed to think that working with one’s hands is beneath them and their children. Welders, plumbers, automobile techs and the like are in short supply and make a good living. In 1940 there were 6 high school grads for every college grad. Now, there are 3 high school grads for every 2 college grads. About two-thirds of high school grads are attending college the year after graduation. That’s absurd, in my opinion. Of course, government subsidies of higher education do little except to raise its cost significantly. The price of a good or service CANNOT be reduced by subsidizing demand. Go back to Econ 101. Yes, I am aware of the irony of referring to a “college” course. However, Econ 101 or its equivalent should be taught in high school, if not earlier. On to Frugal Friday. Maybe I should have titled the post Frugal Friday, Corvette Edition. 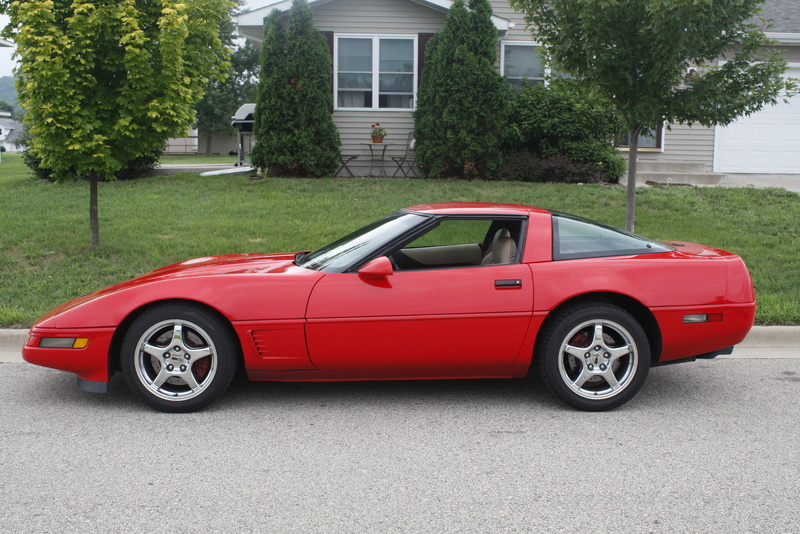 From autotrader.com a picture of a 1999 Corvette with 49,000 miles. Although the listing didn’t specify a transmission type interior photos indicate the car is an automatic. How much? The seller, an independent dealer in Pennsylvania, is asking $11,900. Oh…this first search was for C5 Corvettes, 1997-2004. This wasn’t the least expensive C5 but seemed to me to be a good balance of price, mileage and condition. My first Corvette was a C5—a 2002 model—and I liked the car enough so that I will probably be a Corvette guy for the rest of my life. This next search was for 1995 and 1996 Corvettes, the last two years of the C4. As I have written before, I have not always been a fan of this generation Corvette, but have developed an affinity for these cars in the last couple of years. 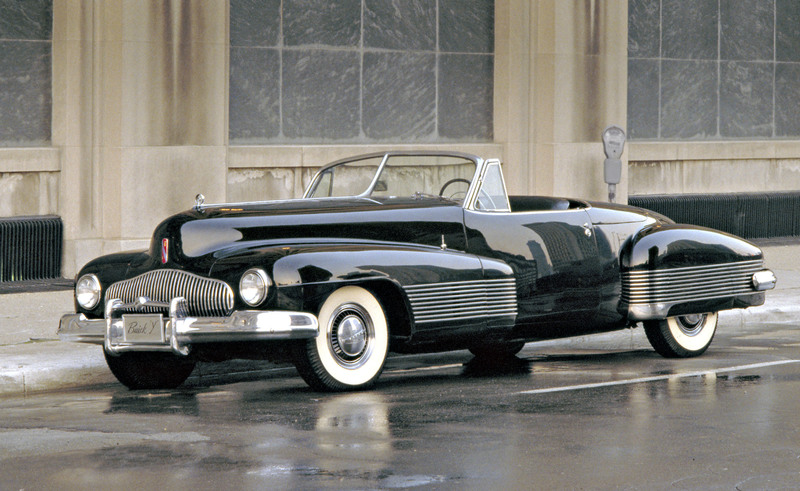 However, I certainly wouldn’t buy one before the introduction of the new LT-1 engine in 1992 and would strongly prefer to buy a 1995 or 1996 as the fuel injectors for those years were improved to deal with the effects of the corn farmers subsidy program…uh, ethanol in gasoline. 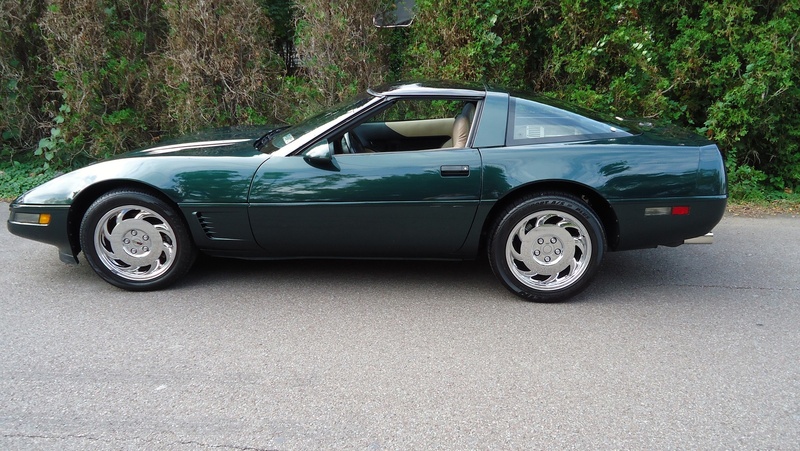 Also from autotrader.com a green 1995 Corvette, automatic transmission with the Nebraska-based dealer (Go Big Red!) asking $8,850 for this car with 69,000 miles. It’s a little suspicious to me that the car was photographed in the rain and the interior is worn, although not torn. I hear people saying that C4 Corvettes are potentially very good investments as their values will have to increase in the future. NO ONE can predict the future, but if you want a Corvette you can still buy what seems to be a nice one for FOUR figures. Once again, the average “transaction price” for a new vehicle in the US is approaching $40,000. Any thoughts on these choices for Frugal Friday? Each episode in the original series (1978) was fascinating to me. I didn’t enjoy the book anywhere near as much nor did I enjoy the “sequels,” Connections2 or Connections3 as much as the original. 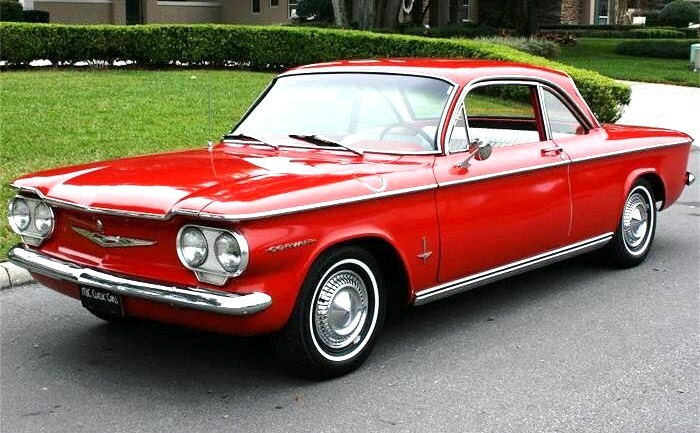 From journal.classiccars.com a picture of a first-generation Corvair. 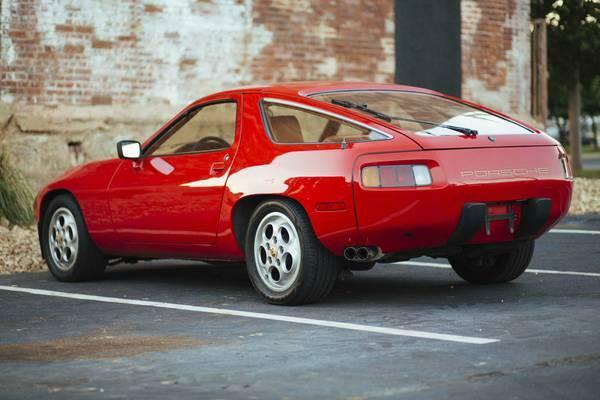 From momentcar.com a picture of a Porsche 928. 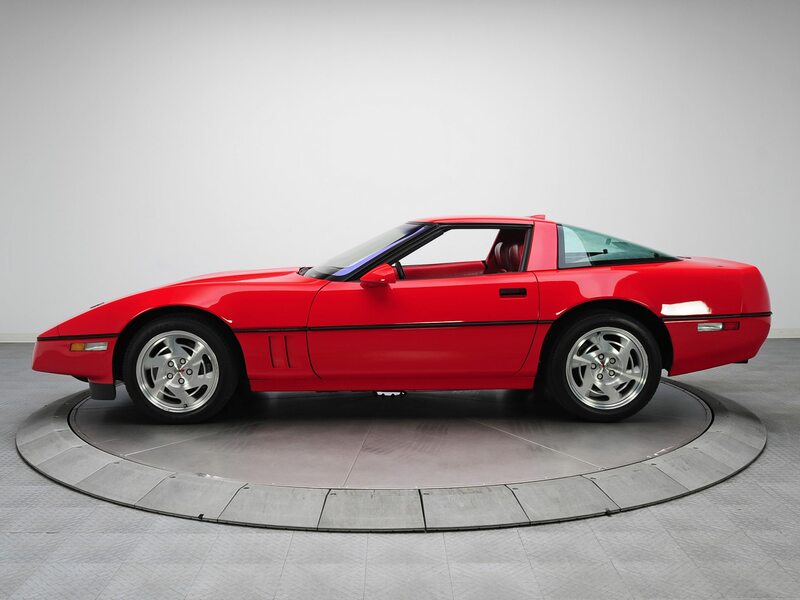 From corvsport.com a picture of a C4 Corvette. This happens to be a 1990 model. People who think they can predict the future are either delusional or lying. Nature is extremely complex and the only prediction that can be made is that nature is unpredictable. Human behavior, while not as complex as nature, can be inscrutable as well.